BCER Engineering offers Energy Analysis Services for an array of purposes. 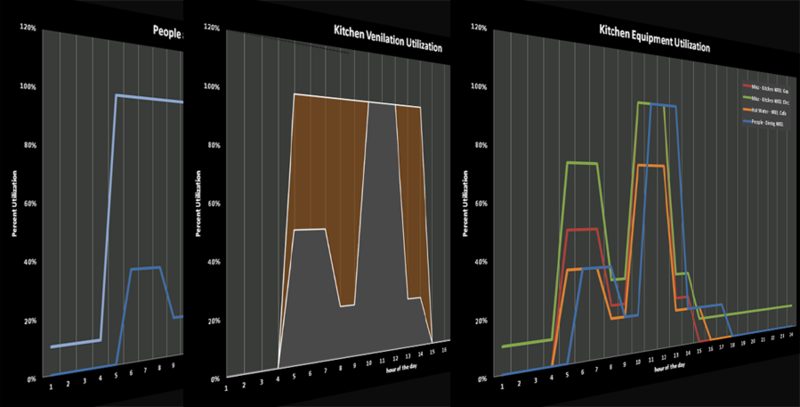 Although in recent years Green building has brought energy analysis to the forefront, owners and design teams can benefit from energy analysis in many ways. 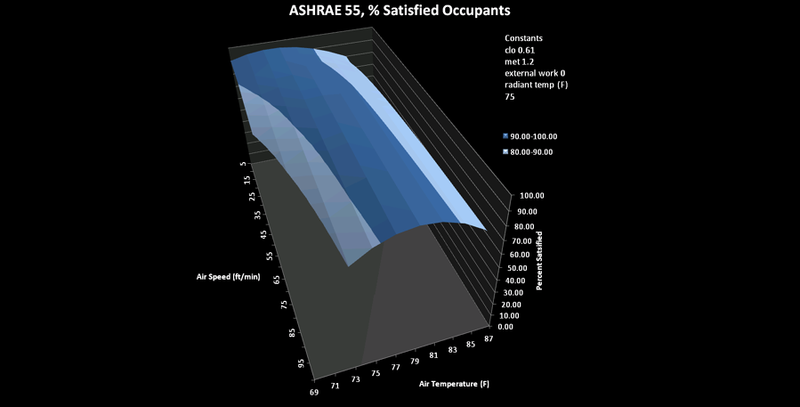 BCER can use energy analysis to help owners make educated decisions regarding energy conservation when choosing architectural, lighting, and mechanical components. We understand not every owner must have a LEED Platinum Building. This doesn’t mean energy conservation measures can’t make good financial sense. For these owners we offer services such as return on investment and life cycle cost analysis services. We also have experience partnering with energy service companies to help fund energy conservation measures in projects with limited budgets. 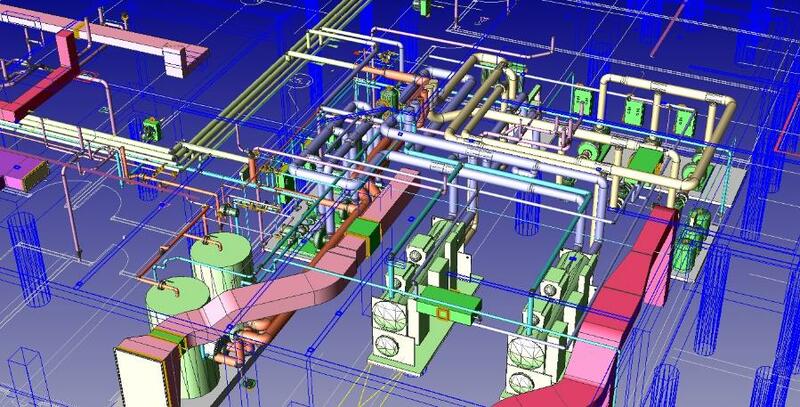 Energy analysis is not only limited to use during design of a new project. BCER can use energy analysis to assess energy conservation opportunities in existing buildings as well as verify energy consumption of newly constructed high performance buildings. 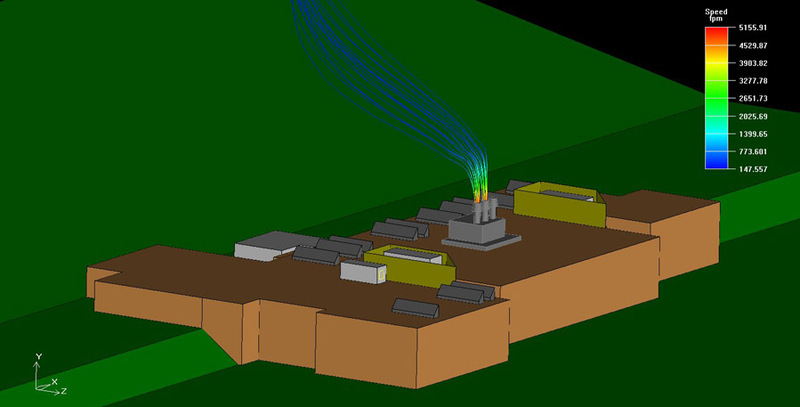 Some of the tools used by BCER include Computational Fluid Dynamics software, Daylighting Analysis software, and software developed by BCER.